Cleans your hands with thick whipped cream-like foam. 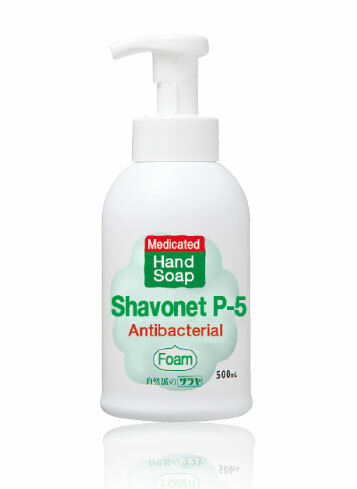 Antibacterial formula sanitizes as it cleans, and the convenient bottle shows when you are running low. Foam feels great and fun for kids and adults alike. • Contains isopropyl methylphenol to sanitize while washing. • Highly biodegradable hand soap made from natural palm oil. • Fresh citrus fragrance adds to your hand wash.
• Thick foam comes straight from the pump for easy and fun hand washing.